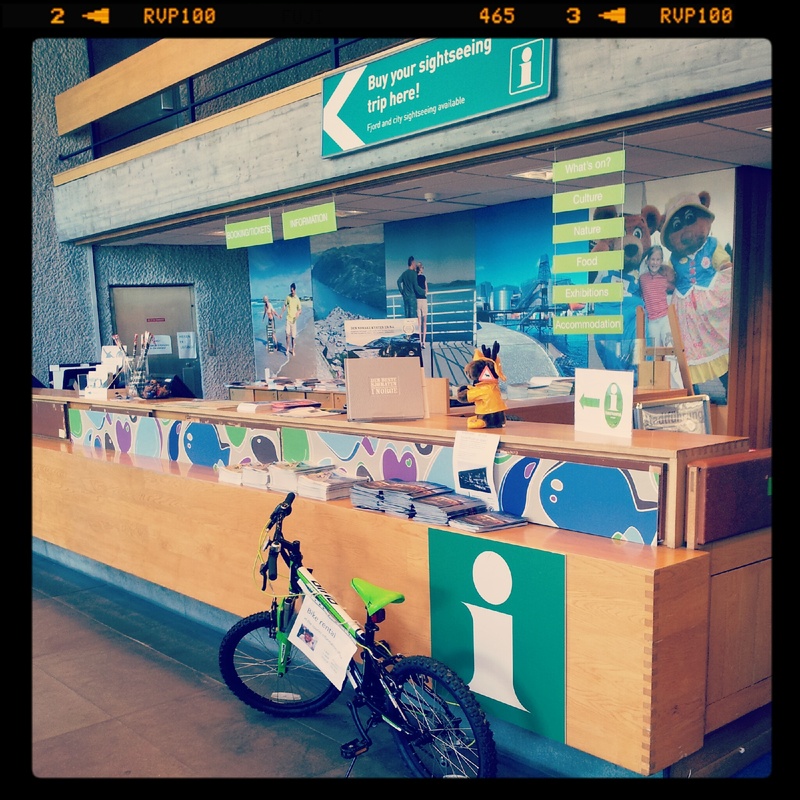 Travel Tips For Norway: Inform Yourself Before Departure! This is the first tip I can give you about traveling in Norway, or actually, it is a general tip about traveling anywhere. Eventhough it is an obvious suggestion, there are many people that do not do it (by many people I mean thousands of people). Working at the tourist information has taught me this. Inform yourself before departure, do your homework, read travel guides, look at a map, go online and search for information, look out for blogs, send an e-mail, make a phone call, order a brochure. There are so many places where you can find easy to access information that can save you time and money. I have been witness of many cases where people are disappointed because they didn’t inform themselves properly in time, and when they already found themselves at the destination, they couldn’t do what they were expecting to do. Sometimes, it might also get crowded at certain information offices, so in order to take advantage of your time, do some reading before. Look for reviews on TripAdvisor, find videos on YouTube, look for pages on Facebook. If you have a smartphone, many destinations have applications, download them! On the different destination companies’ websites (like www.regionstavanger.com or www.visitnorway.com) you can find updated information about attractions, prices, opening hours, accommodation, maps, events, and how to get there. You can also find videos, order brochures, send an e-mail, find relevant contact information about the different companies there, and more. In case you can’t find the information you are looking for, then people like me that work at tourist information offices will be delighted to help you! But please, do some research in good time.